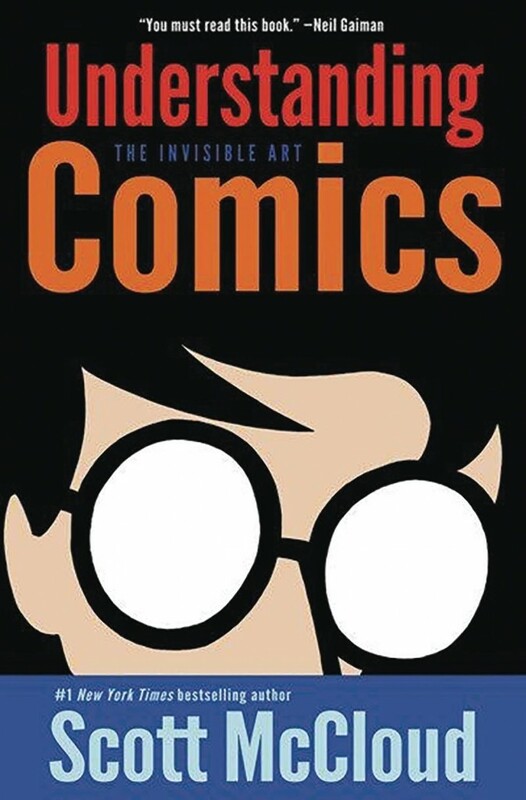 Educational GNs Signed by Scott McCloud, Dave Gibbons, & More Benefit CBLDF! 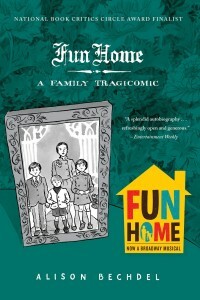 Get Ready for School with Signed Fun Home, Sandman & More GNs with CBLDF Discussion Guides! 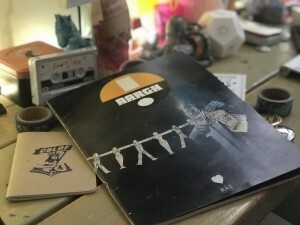 CBLDF Thanks Members With Vintage Gaiman, Moore, & Gibbons Podcast — Join Now! 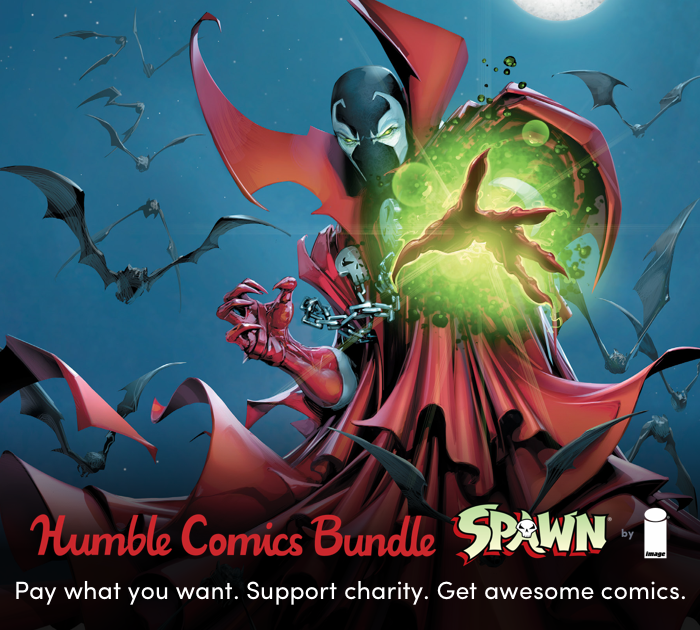 Support CBLDF on #GivingTuesday — Get Vintage Neil Gaiman and Alan Moore Podcast and More As Thanks! 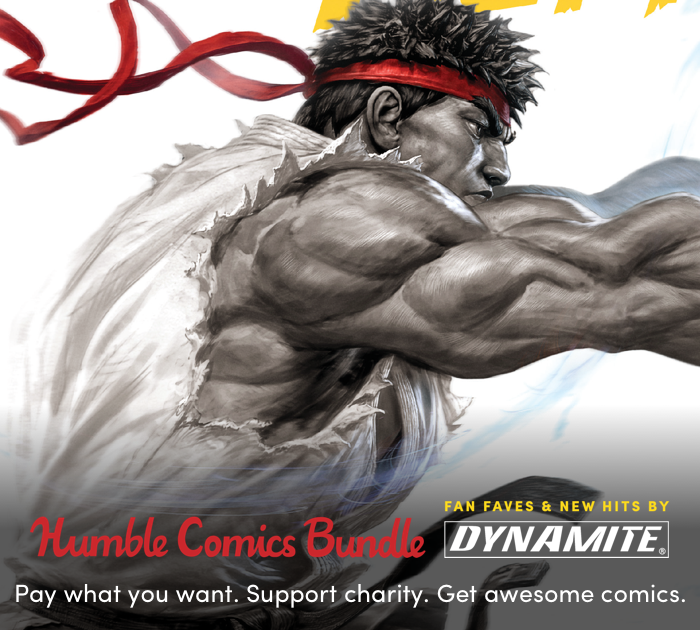 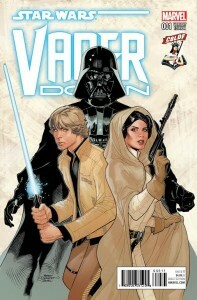 Humble Bundle Supports Banned Books Week with Comics to Benefit CBLDF! 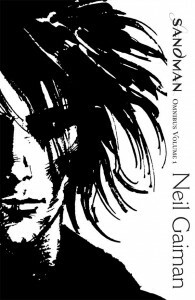 Humble Bundle Adds Even More Neil Gaiman Rarities to Benefit CBLDF!